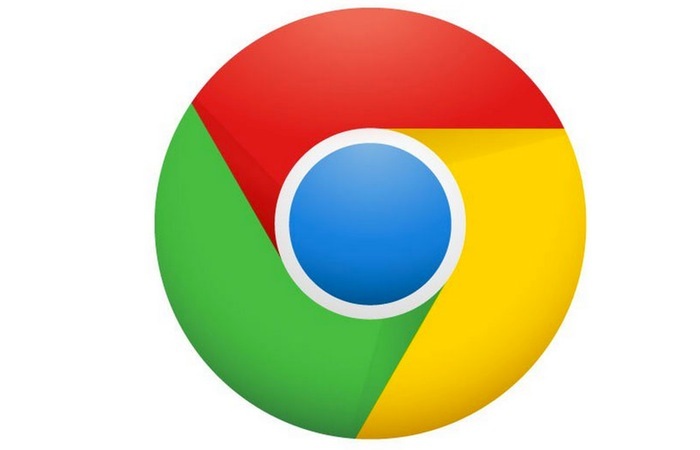 Over the past few months Google has been beta testing its Windows 64-bit Chrome Browser, which provides a faster and more stable version when compared to its 32-bit Chrome browser. This week Google has now finished its beta testing and moved its 64-bit Chrome browser for Windows into its final stable release. The new 64-bit Chrome Browser for will automatically download and install over your previous 64-bit beta Chrome installation and will automatically import your extensions, applications and other settings during the upgrade process. For a full list of all the new features, enhancements and security improvements within the latest Google Chrome browser which is now available as a 64-bit version for Windows jump over to the official Google Chrome blog.